We have one year as a group and we want to celebrate. 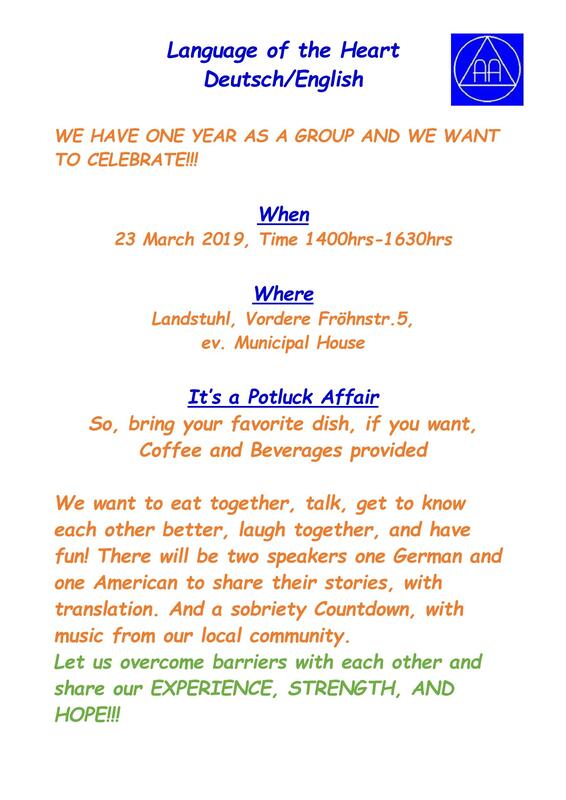 It’s a potluck affair so bring your favourite dish. Coffee and beveragrs provided.